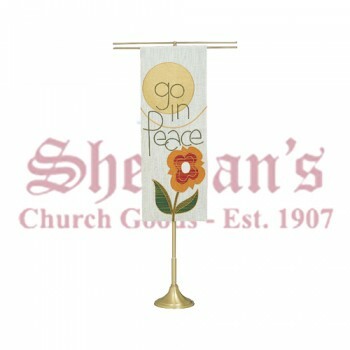 Church banners and wall banners instantly add style and beauty to any space. 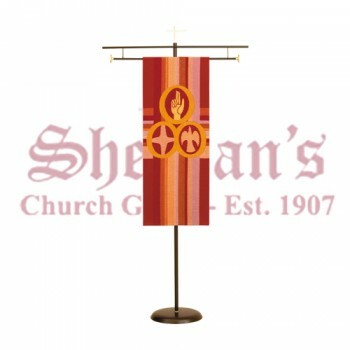 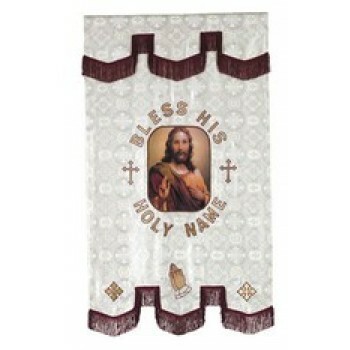 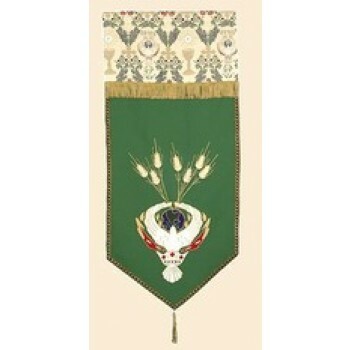 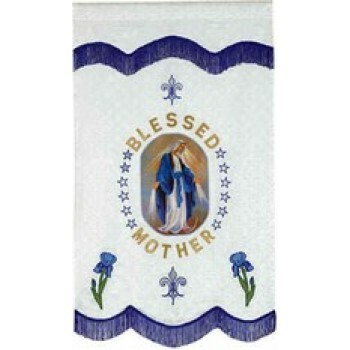 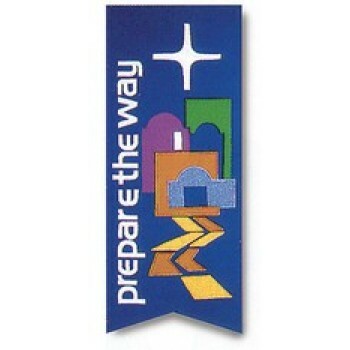 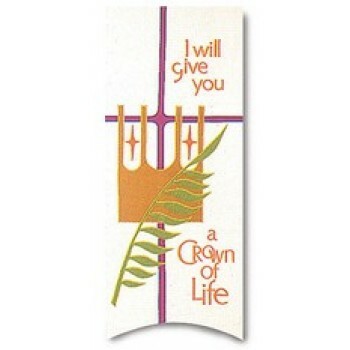 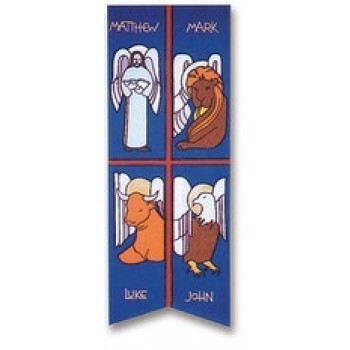 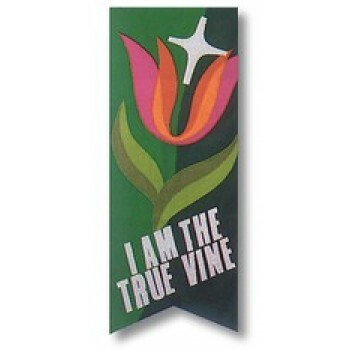 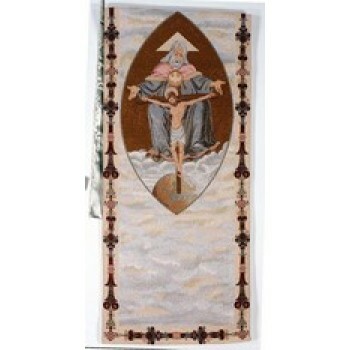 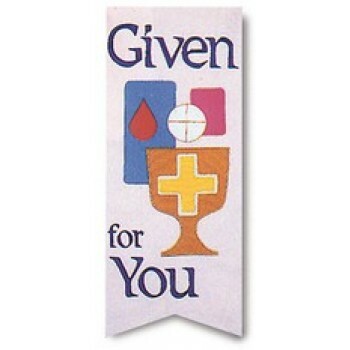 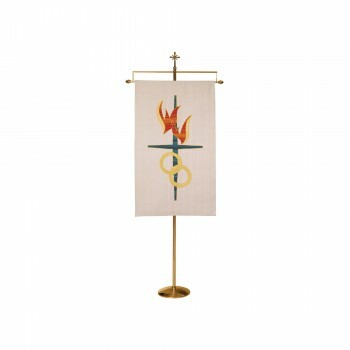 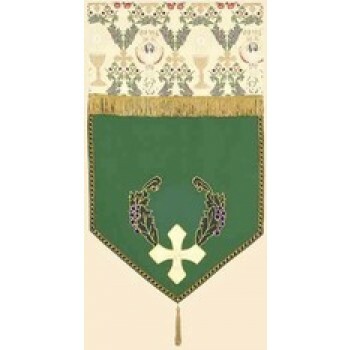 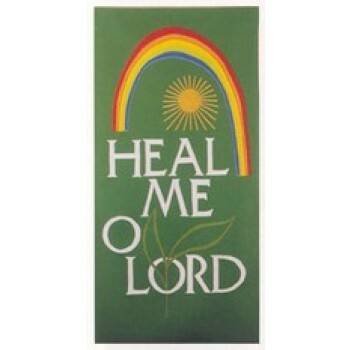 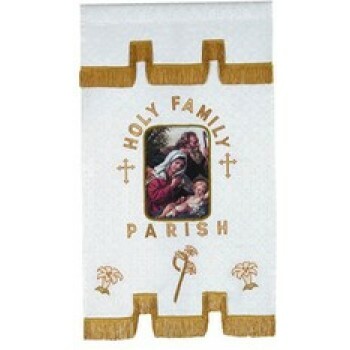 Matthew F. Sheehan carries a large selection of church wall banners to choose from in a range of designs and sizes. 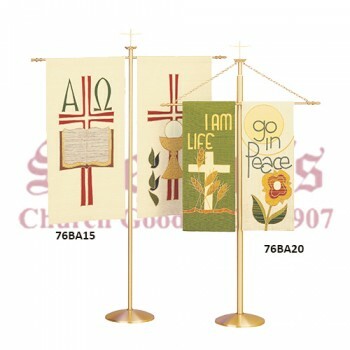 The beautiful depictions are ideal for worship or praise and make a great addition to any sanctuary during religious holidays. 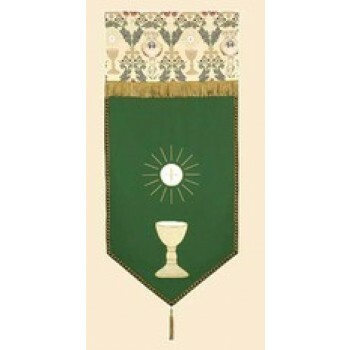 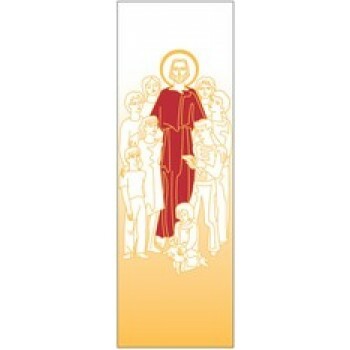 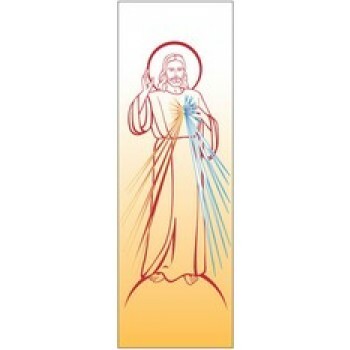 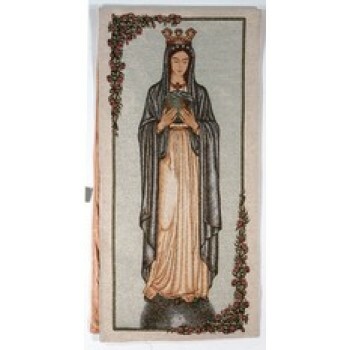 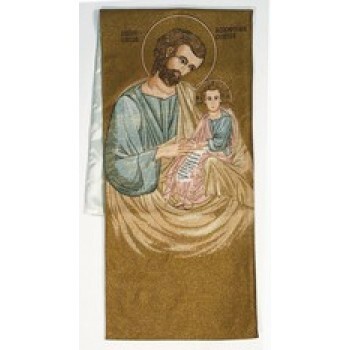 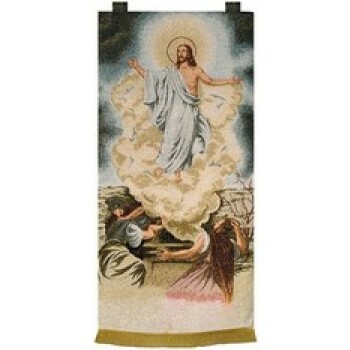 Our selection of church wall banners includes designs decorated with symbols, decorative tassels, holiday designs and complex images of Jesus, the Blessed Mother and other Biblical figures. 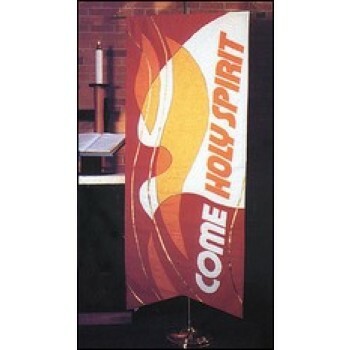 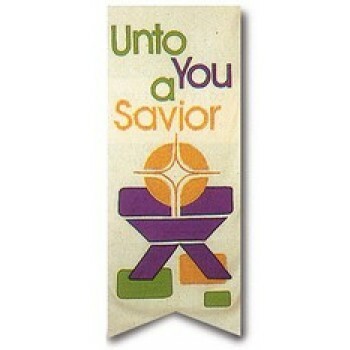 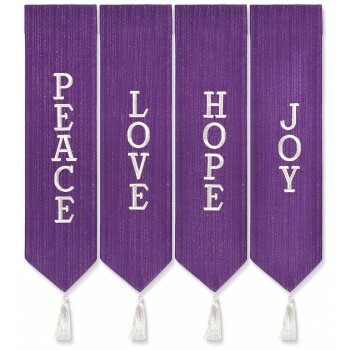 Choose a banner for year-round enjoyment or pick up a seasonal style to add festive flare to your church. 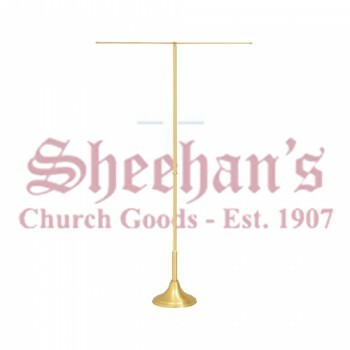 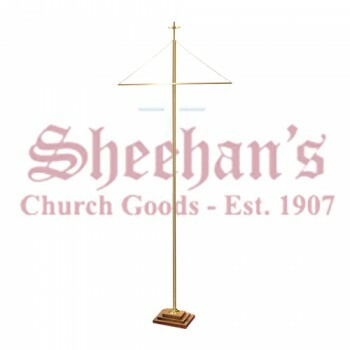 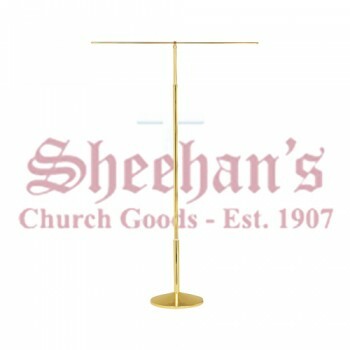 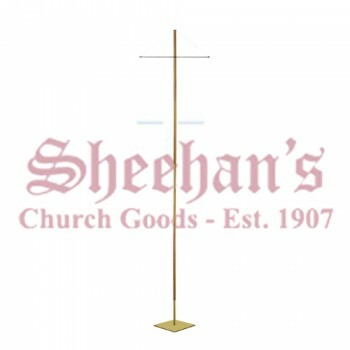 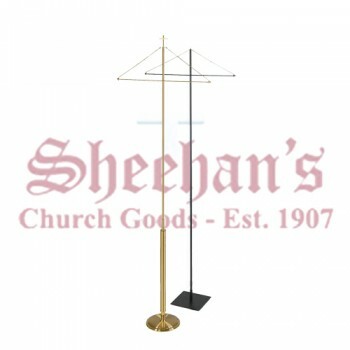 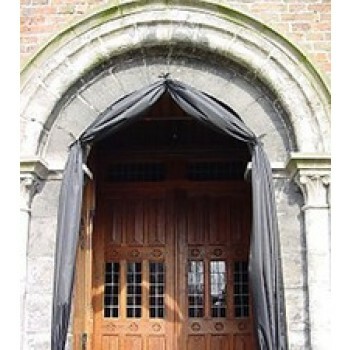 How and where you hang your banner is equally important to what you hang, so Matthew F. Sheehan carries a large variety of church banner stands to give you complete freedom to hang your banner anywhere you please. 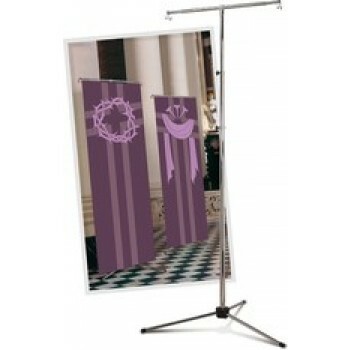 Our banner stands are available in free-standing or wall-mount styles to make it easy to fit a beautiful banner into any space. 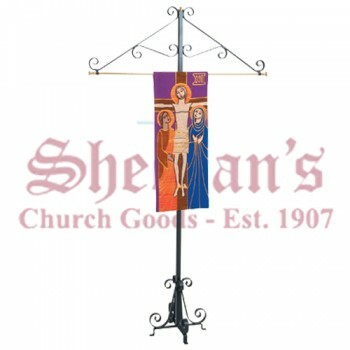 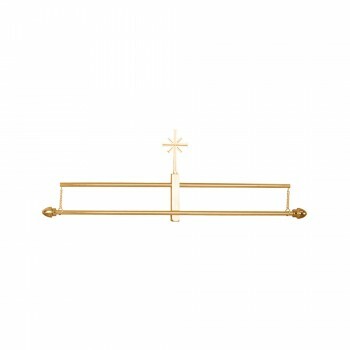 Our stands and hangers range in style from simple designs that are hidden by the banner to more complex creations that are made to enhance the beauty of your favorite banner or tapestry. 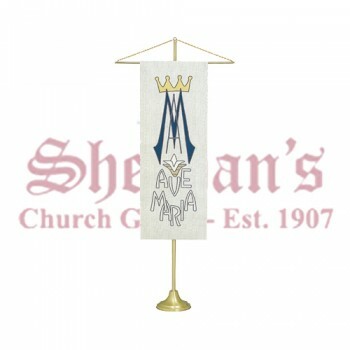 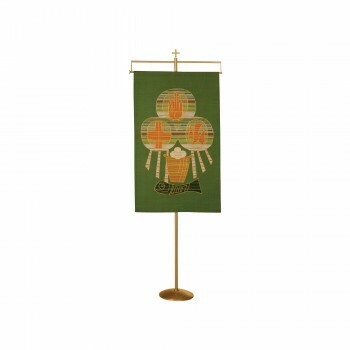 Browse our impressive selection today and find the perfect stand and church banner combination to enhance your house of worship.